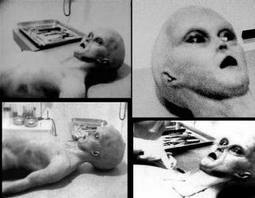 Syfy Channel Presents: Aliens On The Moon: The Truth Exposed! Conspiracy, Cover-up, or Wake-up Call? Aliens on the Moon: The Truth Exposed, a Syfy Channel World Premiere, airs July 20, 2014 — the 45th anniversary of the Apollo 11 moon landing. This 2-hour special is chocked full of never-before seen footage and shocking interviews. How does the “official” story hold up after hearing and seeing of what researchers have discovered? Producer Robert Kiviat (Alien Autopsy) has assembled a controversial documentary program that is sure to keep people talking for years to come. Compelling evidence or clever hoax? Conspiracy theories, government cover-ups, aliens, astronauts, and more! · Photos showing what look like installations, factories, saucers, hangers and huge satellite dishes. 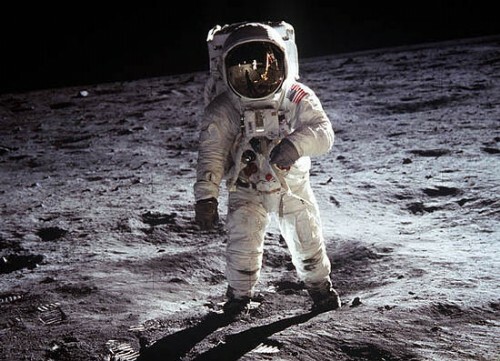 · Apollo 11 astronaut Buzz Aldrin reveals that a UFO followed the spacecraft for three days on its way to the historic moonwalk. 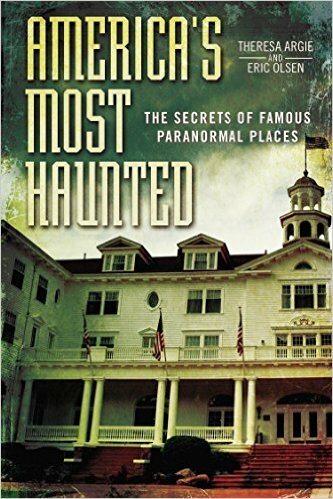 · Apollo 14 astronaut Edgar Mitchell’s adamant contention that he knows for sure UFOs are real. · Unidentified objects (dubbed “X-Drones” by researchers) carving long, deep tracks across the lunar terrain. · Other “towers” that rise up from the lunar surface (higher than anything made on Earth). · A riveting Apollo 8 film showing what appears to be a huge “Smokestack” on the Moon. 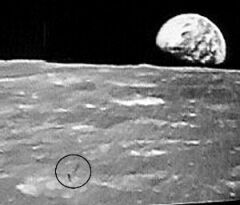 · Russian Space Agency lunar orbiter photos of a 20-mile high “spire” clearly sticking straight up from the Moon’s surface. 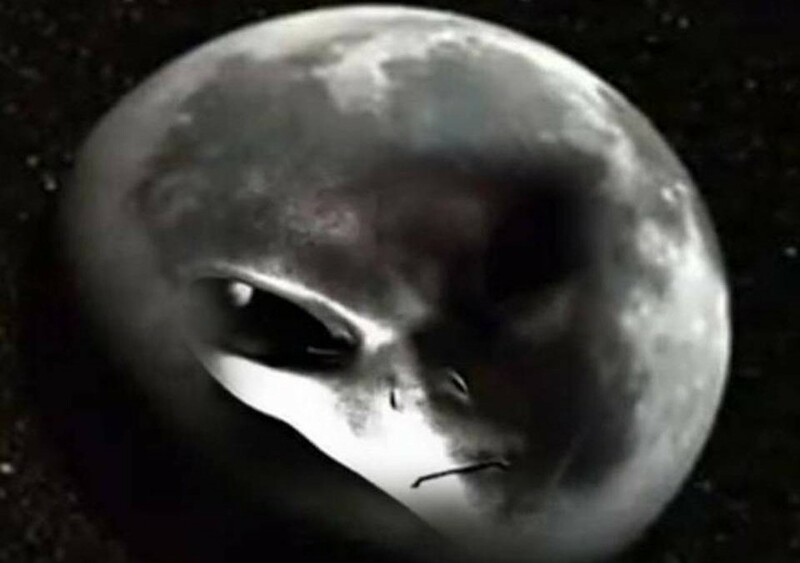 · A mysterious film showing a “female” alien aboard a landed lunar module after allegedly being recovered during a secret U.S.-U.S.S.R. mission to the Moon. All this packed into a two hour special! Compelling interviews, amazing photographs, and mind-blowing video footage might just change your mind. Aliens On the Moon: The Truth Exposed airs Sunday, July 20th on Syfy.